Mothers and daughters. That’s the theme for today’s pair of recommendations. Ever since reading Slammerkin I’ve eagerly awaited each new book by Donoghue. I haven’t liked them all, but she always comes up with interesting plots. 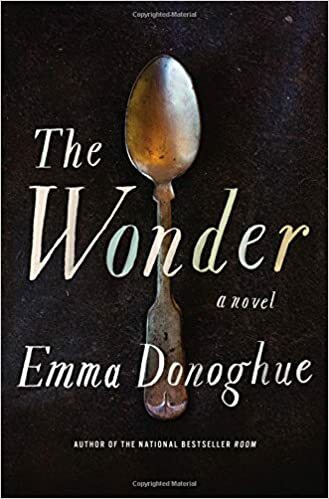 The Wonder is set in 19th century Ireland where a little girl named Anna O’Donnell seems to be surviving without eating. Lib Wright, a trained nurse from England, is brought in to determine if this is a miraculous event or a clever fraud. Donoghue’s careful portrayal of Lib’s growing closeness to Anna, interlaced with an array of artfully concealed secrets, serves as a meditation on the bond between mothers and daughters. For me, this slender novel narrowly missed 5 stars because I was left wanting a bit more plot. 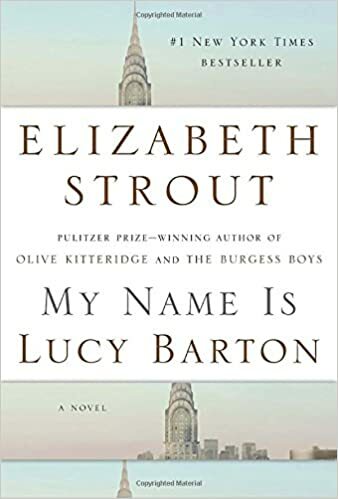 Maybe that’s a testament to Strout’s finely drawn characters. Lucy Barton is in the hospital, her estranged mother comes for a visit, and the family stories flow. It is a marvelous book about mother-daughter love and the power of shaping a story about it. Tomorrow, the last of my 5-star novels from 2016. Then a few more posts about several other books I liked a lot.